Developing a business with a family-like atmosphere has been the goal and the key to success at Walters Golf Management in St. Louis, Missouri. This organization is run by a core management team that believes personal attention and teamwork are two of the most important aspects in both a family and a business. 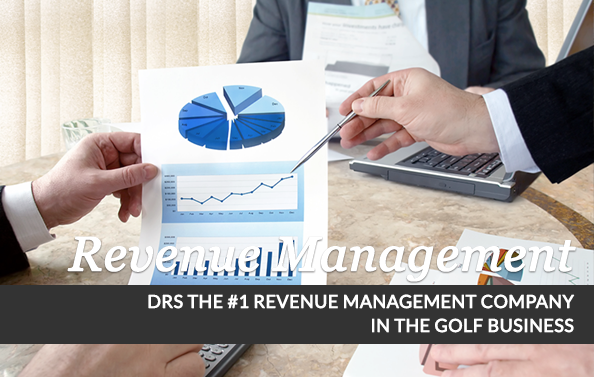 These individuals have worked their way to the top in the golf industry and have experienced a variety of management styles. They feel that treating members of the Walters Golf Management team as an extended family is the most natural way to run a business, and it has proven very effective. Jeff Smith, Principal / CEO; Lucy Hughes, Principal / President; Aaron Gleason, Principal / Vice President; Kelli Kirchoff, Principal / CFO; Bryce Voisin, Sr. Revenue Manager; and Denis Barron, Agronomic Consultant. 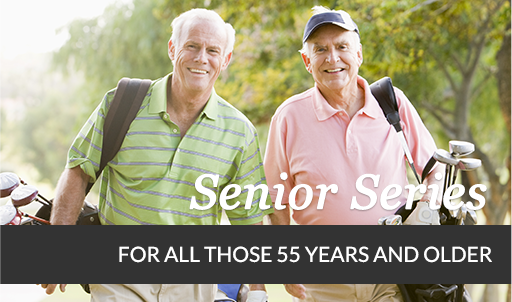 Each of these individuals plays a key role in the successes Walters Golf Management has experienced and many have become familiar faces at the company's St. Louis area golf properties. 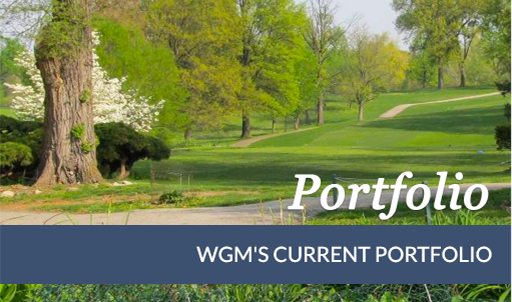 The properties that make up WGM's current portfolio include Private, Semi-Private, Daily Fee and Resort Facilities and can be found by visiting our portfolio page. One important theme that runs throughout the properties operated by Walters Golf Management is that of internal advancement. The management team believes in hiring quality individuals to work at their golf facilities and provides them with the training and motivation necessary to keep them involved in the industry. The management team estimates that 80 percent of their property managers have been promoted from within the organization. The properties operated by Walters Golf Management can credit much of their profitability to one simple concept: customized demographics. The management team recognizes the uniqueness of each area in which they own or operate a golf course. Each clubhouse, dining facility, pro shop, and golf course is developed specifically for the golf market of its geography. This enables each property to provide its individual market with the high quality service it demands at prices they can afford. 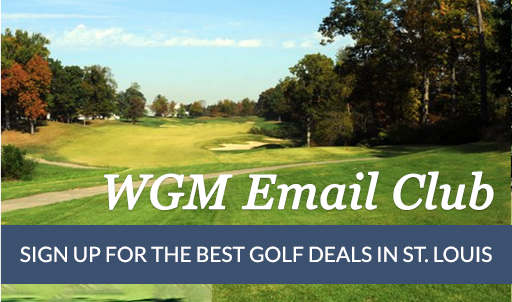 WGM receives numerous calls a month asking them to purchase or manage golf courses and participate in renovations. However, they realize part of their success is that they are very selective in making these choices. Jeff Smith believes, "You are often judged on the last project you completed." This prevents the team from accepting projects for the sole purpose of expanding their portfolio. Furthermore, the team puts many hours into their existing properties, which they will not let suffer due to the addition of new projects. The partnership between Walters Golf Management and their vendors is an important ingredient to success. When choosing vendors, the management team analyzes their goals in comparison to those of the potential vendor in an effort to form long term partnerships. Lucy believes that long term relationships are healthy for the golf industry because vendors can concentrate on better service as opposed to worrying about keeping the business. When that security exists, the loyalty of each partner increases dramatically. The company has made a commitment to uphold the highest standards and achieves this through the use of many tools. These tools include site visit forms, safety programs, lower workman's compensation liability through reviews, internal promotion, cross training, and extensive human resource management to name a few. The company differs from others through increased communication with employees and the ability to trust their employees choices in decision making through faith in it's extensive training methodologies.